You've been told that dogs can cure all of you're singleton problems. Like helping you attract that cute blonde you met in the dog park. Or saving you from choking on that doughnut hole so you don't die alone in your apartment. However, raising Fido in an urban environment is a lot different than in suburbia. No backyards. Apartment policies. Busy schedules. But you can make it work. 1. The Commitment: The average life of a dog is about 10-15 years (or roughly 90 in dog years). So basically, you're committing to raising a dog until their old age. That's a long time. If you're a commitment-phobe, you may want to get a goldfish instead. Use a Front Clip Harness to Prevent Pulling on Leash. If your dog pulls on his leash get a harness that clips in the front. The harnesses that clip on the back promote more pulling. And when you’re working on leash manners ditch the retractable leash for a regular 6 foot one so your dog can get the feeling of what loose leash walking means. 2. The Budget: According to Bloomberg , the cost of raising a dog in places like NYC is more expensive than raising a kid elsewhere. That comes to about $14k to $16k a year as you'll need to account for food, a dog walker (make sure you vet them out first), overnight stays at the doggie hotel, training classes, grooming, vet visits and of course, all those fun puppy toys/accessories. Can you hack it? 3. The Time: Do you travel a lot? Do you work from home? Do you regularly come home at 2 a.m.? Whatever the case, make sure you have enough built-in time in your schedule to be in your dog's life. Otherwise, the nanny will see their first steps, not you. 4. 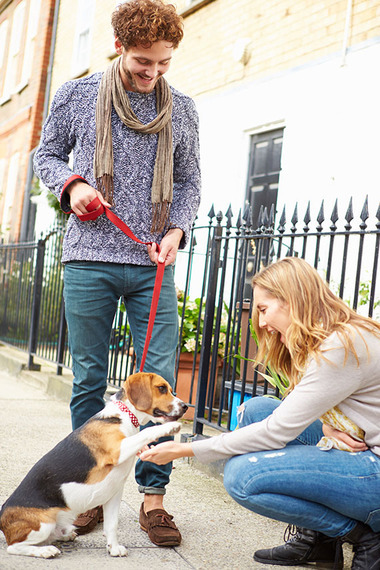 The Rules: Does your apartment building allow dog ownership? If so, what breed do they permit? (Some building managers only allow cats and small dogs.) Definitely check with them first and/or look for an apartment that does. Also, don't forget to account for that crotchety old neighbor who hates every animal in existence. 5. The Park: Your dog is going to need to run around. A lot. And your apartment is only so big, so that isn't gonna cut it. I definitely recommend finding a park that's ten minutes or less walking/driving distance from your place of residence if possible. The closer the park, the easier it is for you to commit to taking them regularly. 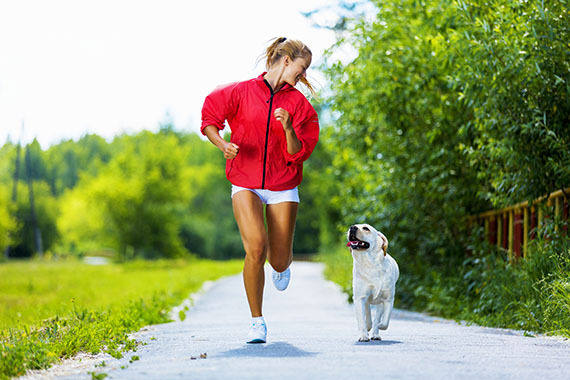 Stay consistent with training, play time and rest time for your pets so they don’t get too overwhelmed. Your calm and consistent demeanor will help your pet to understand that they can trust you. Once you earn their trust, understand the schedule, and feel secure in their safe place, both of your lives will be much easier. 6. 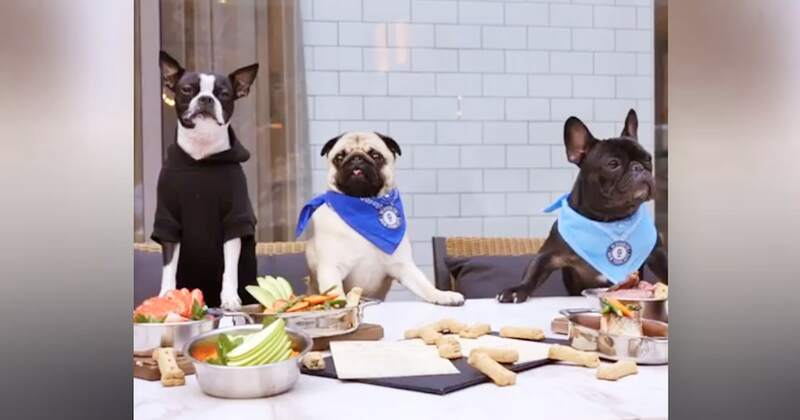 The Overnight: If you need to dash out of town for a last-minute meeting, make sure there's a pet hotel nearby so you're able to drop Buddy off before you hit the road. And don't forget to read legit review sites like Yelp or DogVacay before you leave your BFF with complete strangers. 7. The Kids: You may not have kids now (or maybe you do), but be sure to account for the fact that your dog is going to be a part of whatever lies in the future ahead. 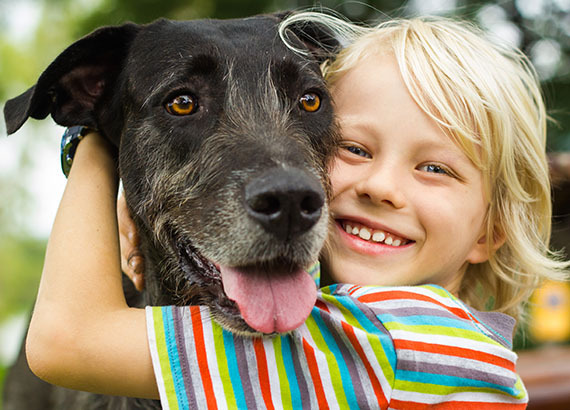 If that's important to you, consider investing in kid-loving breeds like Labs, Retrievers, Beagles, Collies and Terriers. 8. The Allergies: Some people are allergic to pet dander. Or pet saliva. If you're the type who mostly sneezes during shedding season, consider getting a dog that's hypoallergenic like Poodles or Yorkshire Terriers. 9. 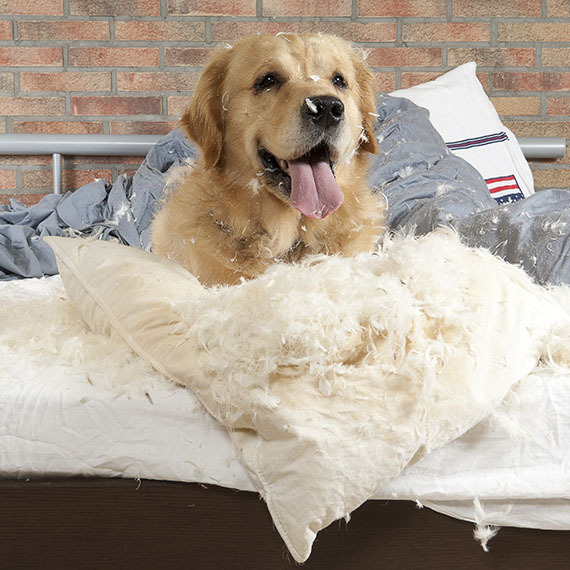 The Mess: Like it or not, even the most well-behaved pups get into mischief. They also shed, roll around in dirt and eat bugs. Oh and poop (every day). If you have no problem cleaning up after them on a daily/hourly basis, you'll do just fine. Be Diligent about Vet Visits. “Don’t wait for the signs,” Dr. Becker stresses. 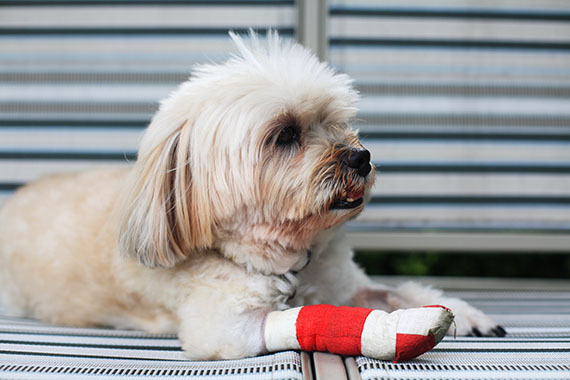 Focus on “prevention first.” Pets age fast, and when it comes to illness they are programmed to mask weakness, “they’re naturally secretive.” One to two visits a year is ideal, but if you suspect a problem, don’t hesitate, and don’t self-diagnose. “In the last two years I’ve seen four or five cases where people went to the internet for help, and by the time they get to the vet it’s too late,” says Dr. Becker. 10. The Payoff: Owning a dog will enhance your life in so many ways. They get you outside, boost your mood, make you more social and teach you how to to take care of someone other than yourself. Plus, they'll always be around to save you from choking on that doughnut hole. 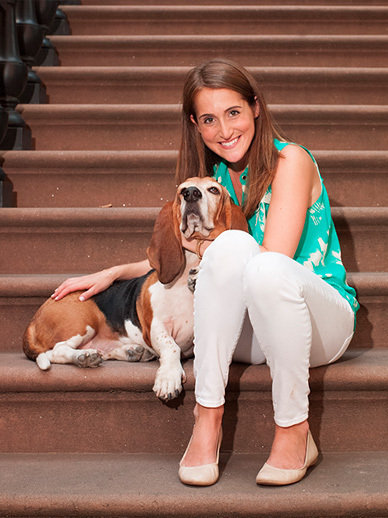 Me and my amazing super-hound Lucie Fischer.